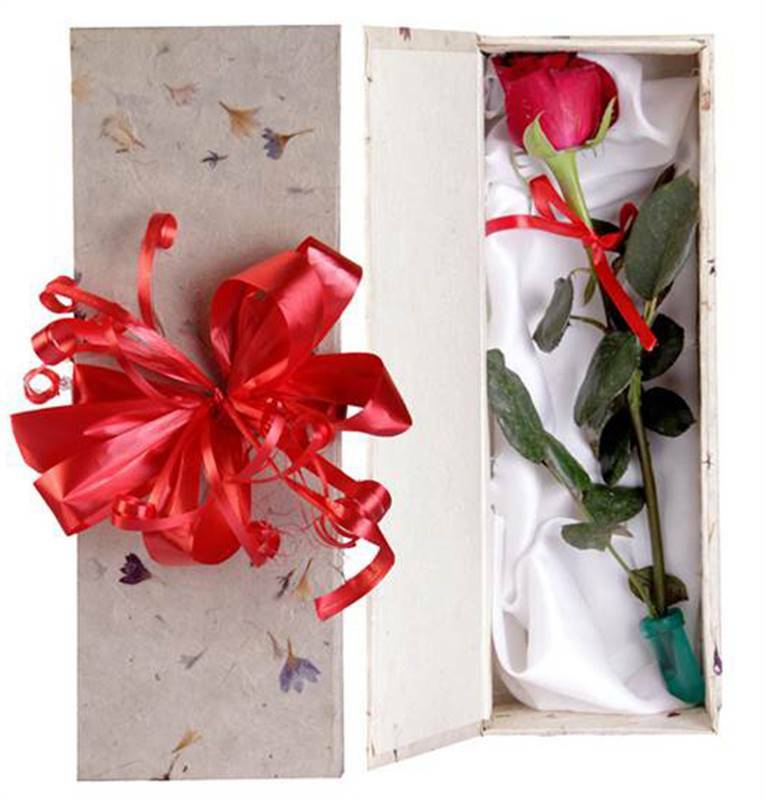 Gift your special person with a single rose in an elegant box. Send it to everyone you love and care. Please note depending on availability, colors of flowers could be different from that picture. If a specific color is needed please indicate to us in the "Special Instructions Box" that comes up while checking out.